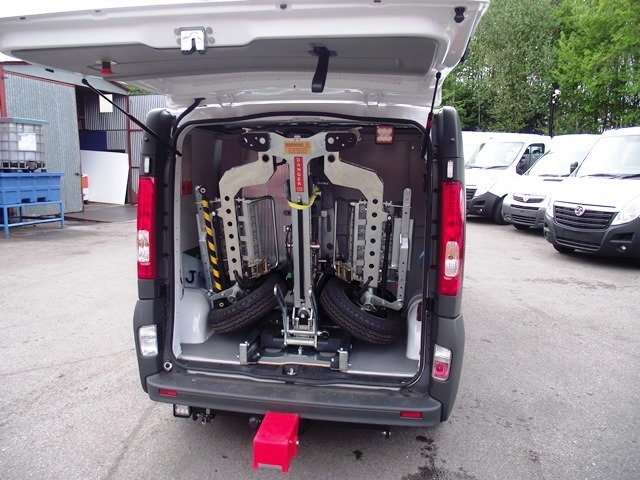 Fitted to Iveco Daily 70C18 Crew cab Euro 6 with Rear air suspension, factory fitted PTO Superhawk 2000kg underlift with galvanised sub frame, twin hydraulic lifting rams, hydraulic boom extension, hydraulic power fold and trim and plated open ended swivel frame. 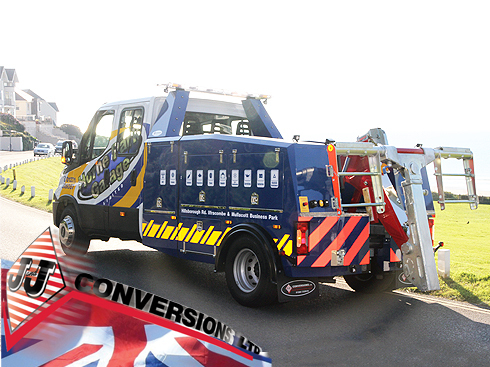 3600kg hydraulic winch with remote operation, with full PTO operation, full remote control & hand brake interlock. Superhawk stainless steel module body. Full width front locker, 2 full length vented side lockers complete with gas struts and stainless fittings.Front counter balance weight. 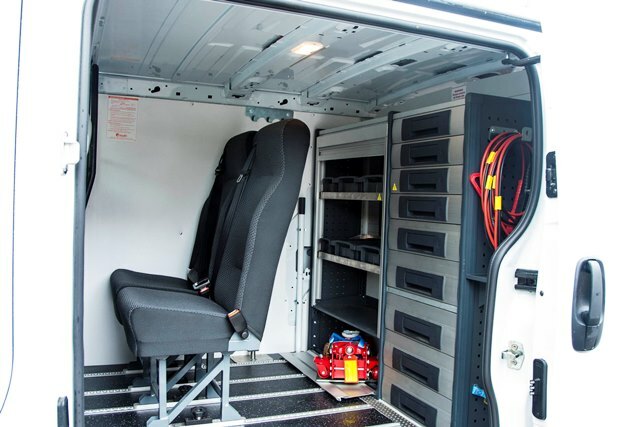 Complete with 3 years J&J warranty to run alongside Iveco warranty. New MAN TGL 12.250 Crew cab . 12 T chassis with 6 cylinder, 250 bhp engine. ZF 12 speed tipmatic gear box, rear air suspension with ECAS, factory fitted PTO, trailer electrics to rear of chassis and painted factory white. Limited stock of Predator or F1 Low approach aluminium slide beds available for quick delivery. 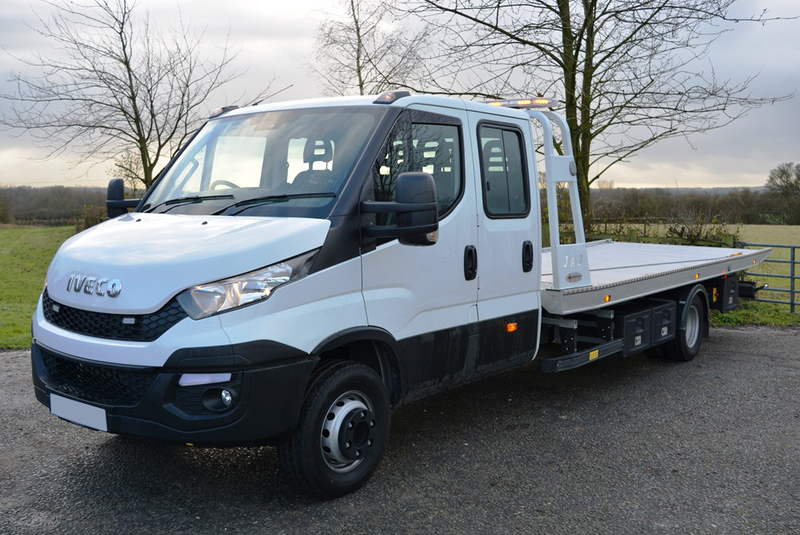 New Iveco Daily 70C18D crew cab , Euro 6, 180bhp engine with rear air suspension and ECAS raise and lower system, 13 pin electrics to rear of chassis, Hydrocar factory fitted PTO painted factory white and with a 3 year unlimited mileage warranty. 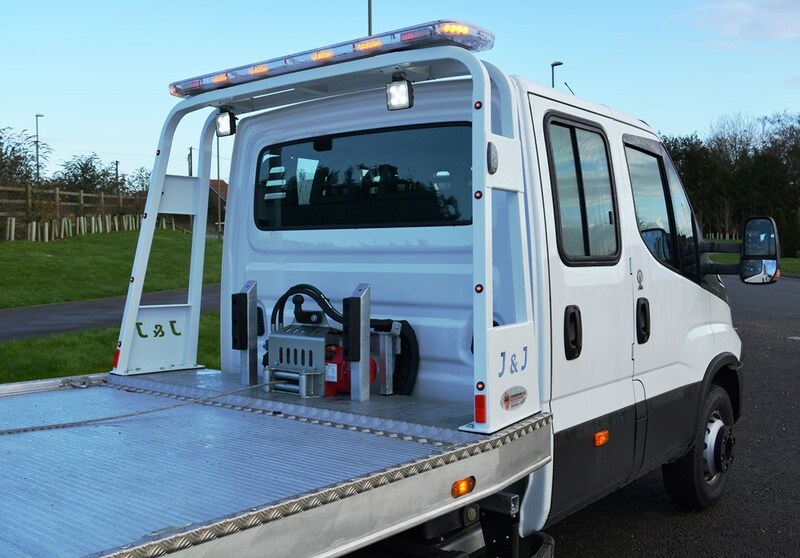 VRS Evolution II Recovery System fitted to:Ford Custom Base 340 van with 130 ps, Euro 6 engine, unglazed rear tailgate, bluetooth radio/cd, digital tachograph painted in factory frozen white.